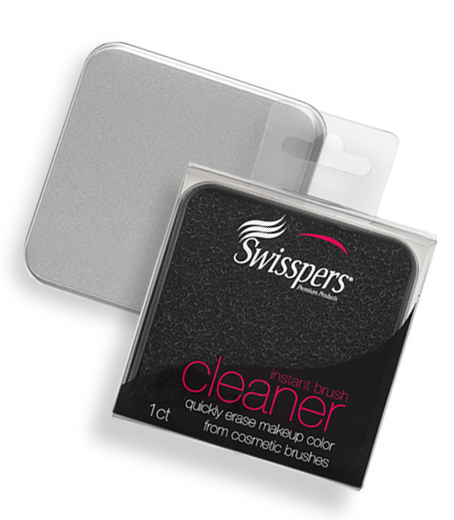 Why Switch Brushes When You Can Switch Colors? 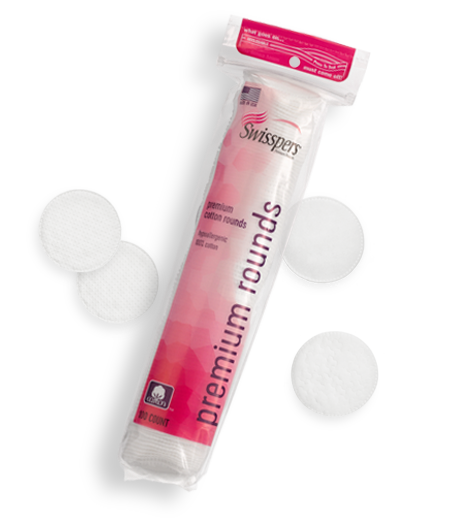 We offer premium products for makeup application and removal for individuals that count on quality and comfort! 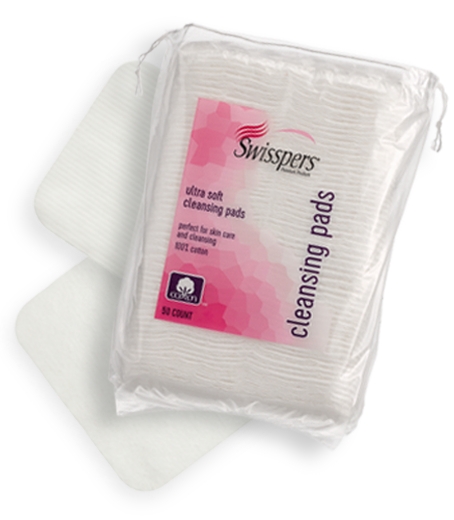 Swisspers® Premium is our most luxurious product line for a spa-like experience. 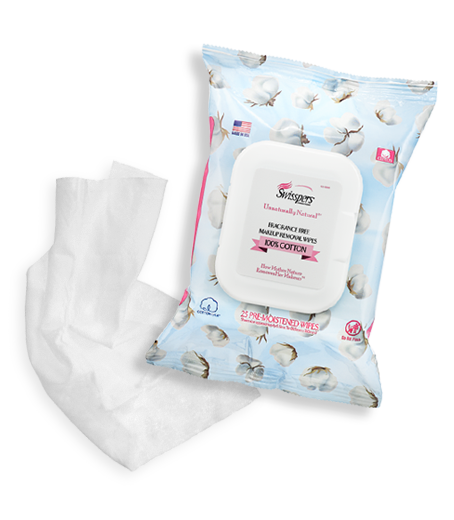 We know skin care regimens require personalized attention, so we offer a variety of types, shapes and sizes – all made for you and from 100% cotton. 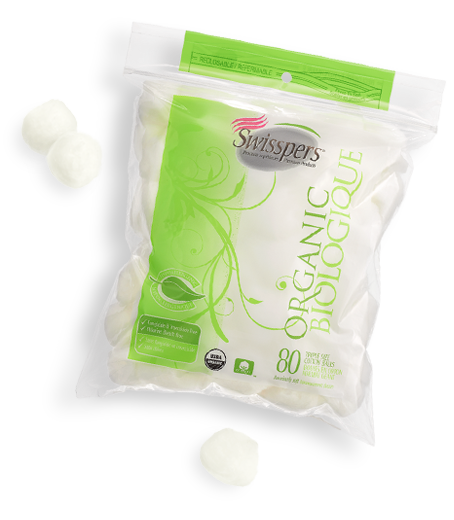 Swisspers® Organic products are made with certified organic cotton. 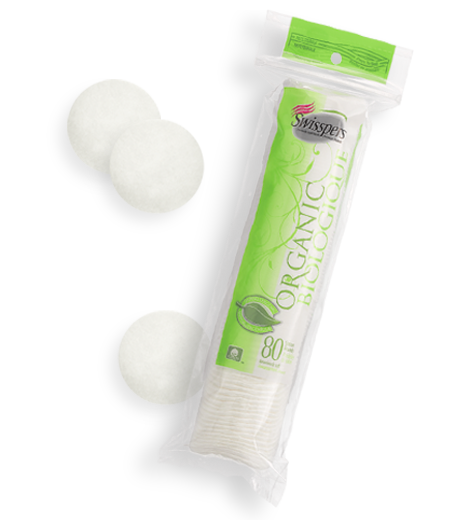 Our organic cotton is luxurious – softer, whiter and pesticide-free. 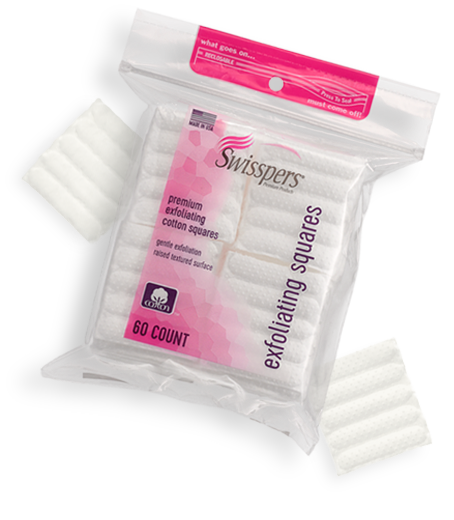 They're not just better for you; they're better for the environment. 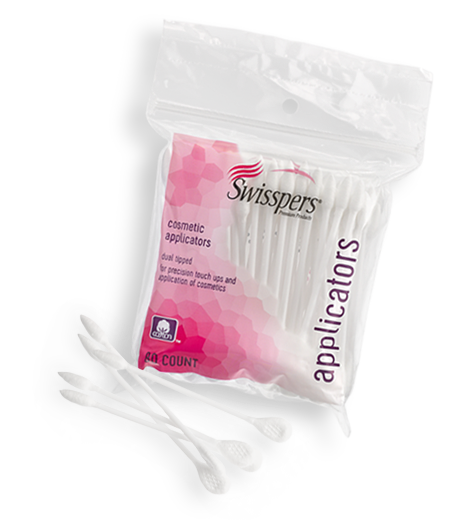 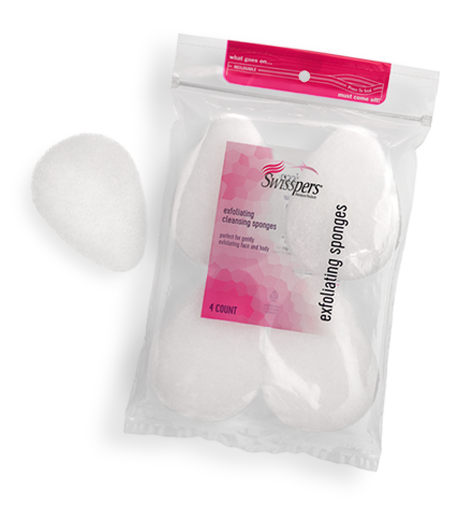 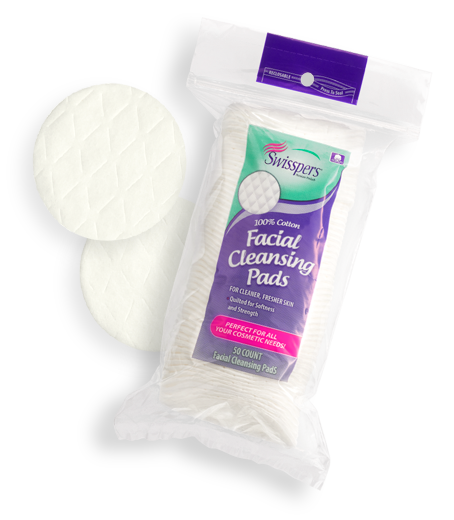 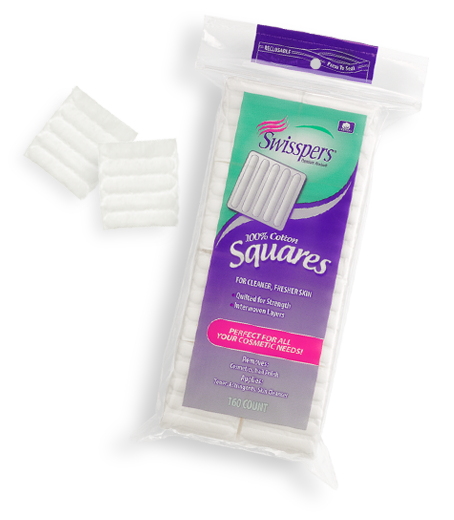 Swisspers® products are designed to meet the wide variety of everyday cleansing needs. 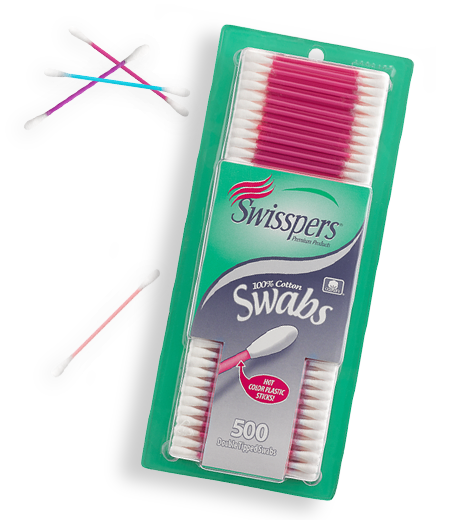 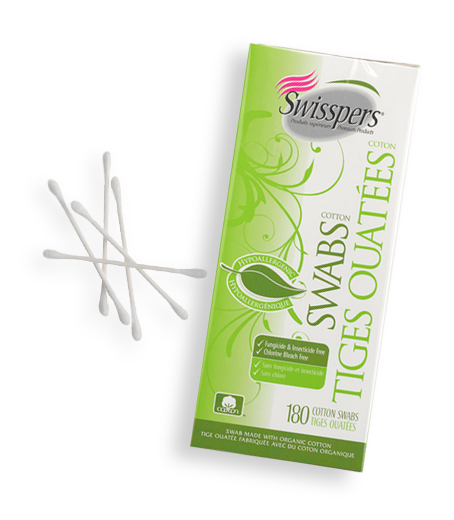 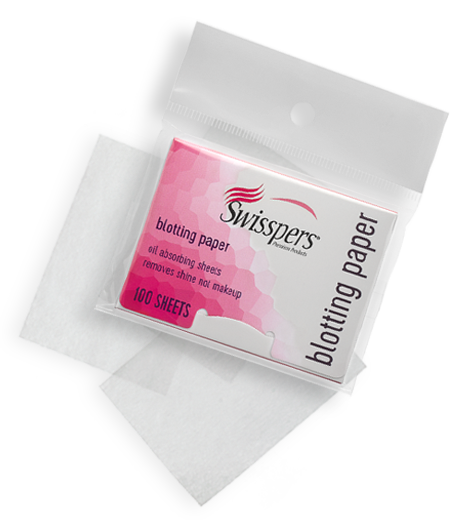 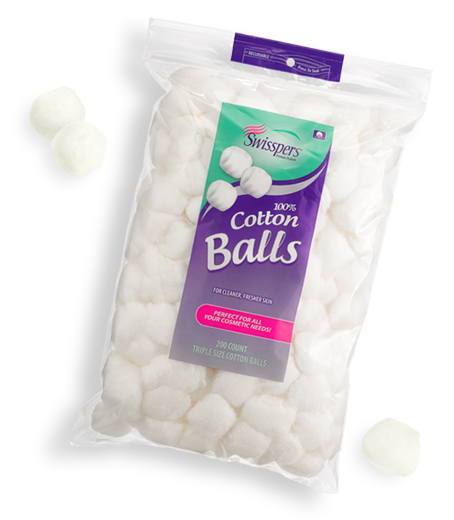 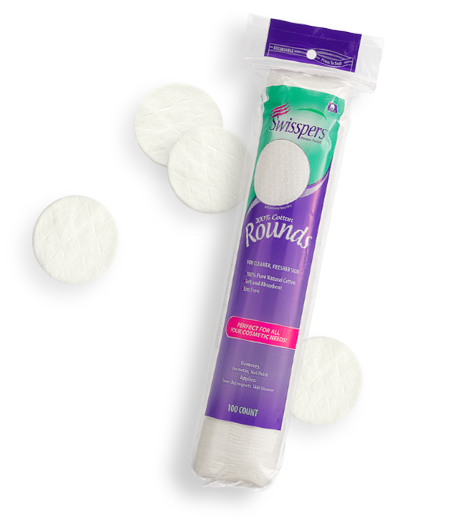 Made from 100% pure premium cotton, Swisspers are safe for all skin types. 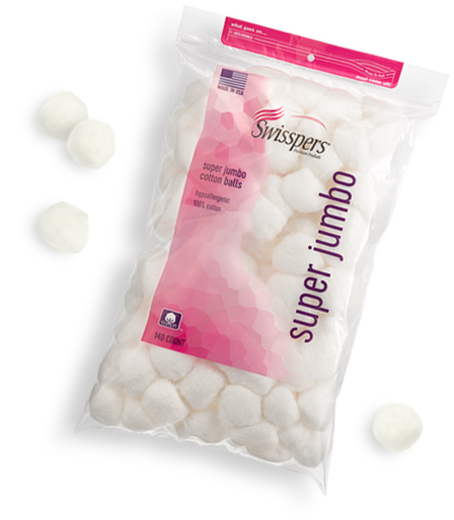 We offer a wide variety of types, shapes and sizes. 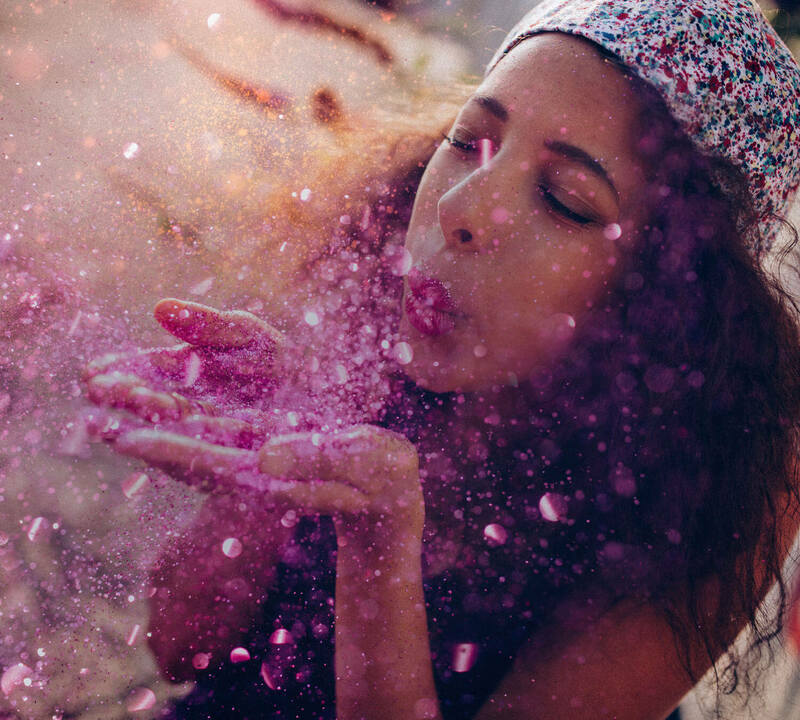 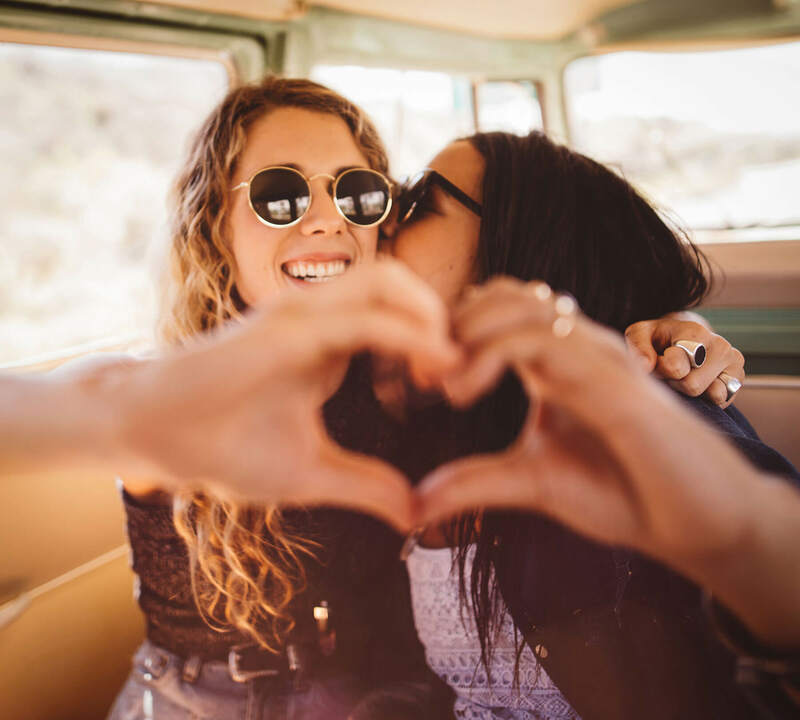 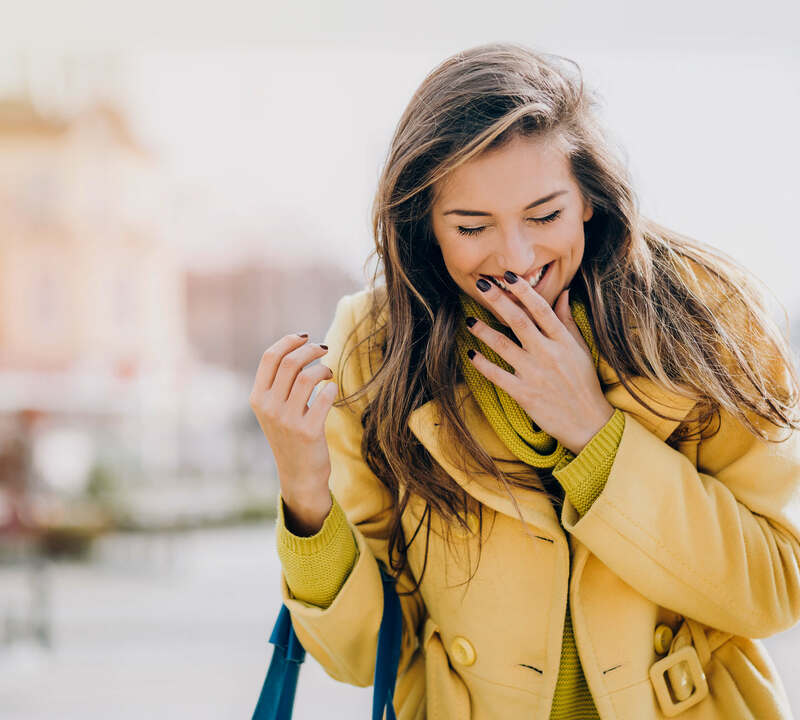 Tips, Tricks and Trends to help bring out your inner glow.